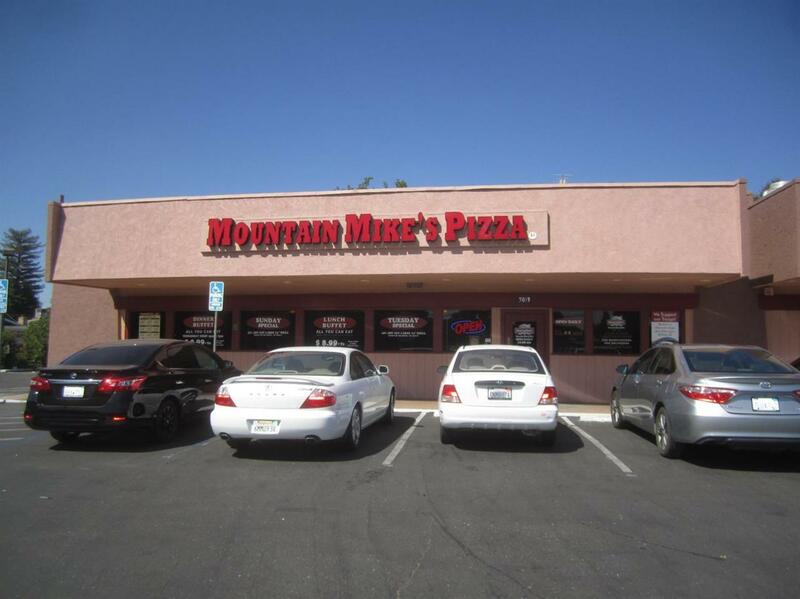 Well Established, Renovated, Family Owned, Profitable Mountain Mike Pizza. Real Estate/Rental Income & Business sold together or separately. This listing for Business only. Excellent opportunity for Owner Operator. Busy street corner surrounded by multi Family Homes, Vision in Education Center, San Juan School Dist. El Camino High; Busy Service Shops, Gas Stations and Retail Stores. High Traffic Count Area. Please Do Not Contact Owners, Tenants or Employees. Listing provided courtesy of Alfa Realty. Listing information © 2019 MetroList Services, Inc.